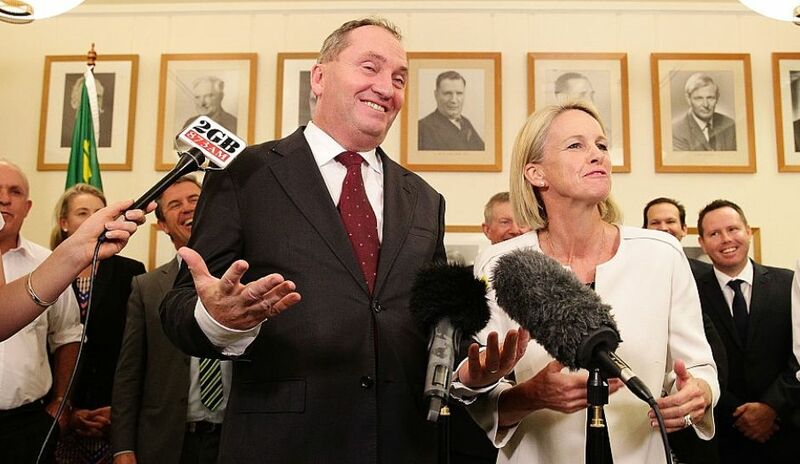 Today, the High Court adjourns for four days as it imminently nears a ruling on whether Barnaby Joyce can continue serving parliament after he was revealed to be a dual citizen of Australia and New Zealand. The challenge is based on section 44 of the constitution, which prohibits foreign nationals from sitting in parliament. Joyce is one of seven politicians caught up in the citizenship imbroglio since the resignation of the Green Party Senator and New Zealander, Scott Ludlam, in July. With both claiming ignorance, the court will determine whether it was reasonable for them to have suspected holding dual citizenship. Joyce’s disqualification could potentially provoke “genealogical witch hunts”, and will require a by-election in his New England seat. The situation places the governing coalition’s precarious one-seat majority in the House of Representatives under threat. This comes at a bad time for a low-polling PM Turnbull, who is still battling internal division over climate and energy policy.